The Govt. of Andhra Pradesh has issued an order G.O.MS. No. 67 dated 18th Nov 2016 exempting buyers of ISUZU vehicles manufactured in Andhra Pradesh from payment of Motor Vehicle Tax. This exemption is available only for ISUZU vehicles purchased in Andhra Pradesh from 18th Nov 2016 till 31st March 2021. As per sub-section (1) of section 9 of the Andhra Pradesh Motor Vehicles Taxation Act, 1963 (Andhra Pradesh Act No. 5 of 1963) the Government has hereby fully exempt the vehicles manufactured and sold by M/s Isuzu Motors India Private Limited, Sri City, Chittoor District from payment of the following Road taxes applicable to them under the AP Motor Vehicle Tax Act. Commercial Pick-up Trucks: Quarterly Road Tax (Rs.800/- per quarter or relevant) paid during the life of the vehicles. 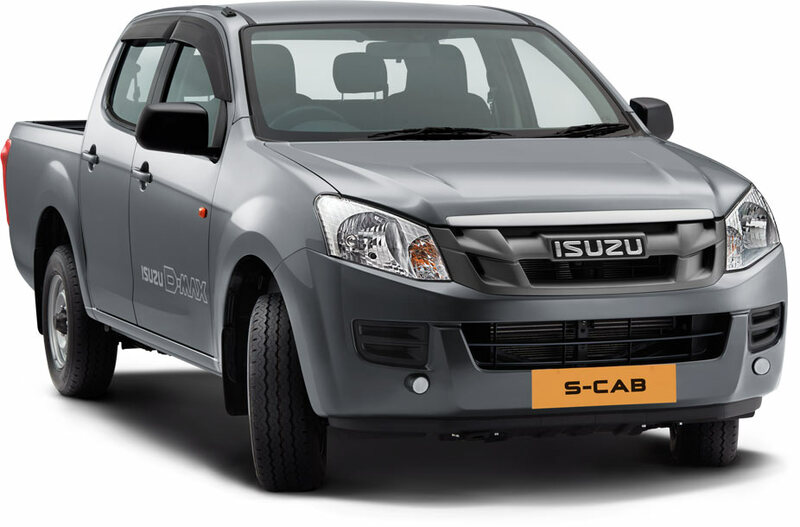 ISUZU Motors is the first automobile company to set up an automobile manufacturing plant in Sri City, Andhra Pradesh. 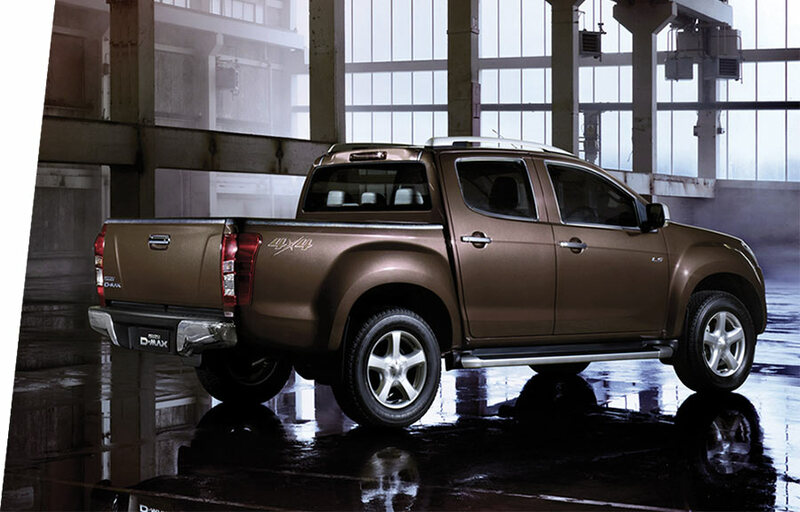 With an annual capacity of 50,000 units that can be scaled up to 120,000 units in future, this plant manufactures ISUZU’s globally renowned D-MAX range of pickups. This includes the V-Cross, India’s First Adventure Utility Vehicle which caters to the passenger vehicle market and the D-MAX S-CAB and Regular Cab which cater to the commercial vehicle customers. The Motor Vehicle Tax exemption will be available to the D-MAX range of pickups manufactured at Sri City and purchased in the State of Andhra Pradesh. As per the Govt. notification the exemption of Life Time tax will be available on the D-MAX V-Cross and other passenger variants to be launched in future. Buyers of the D-MAX S-CAB and Regular Cab (all the commercial variants) will enjoy an exemption from paying the quarterly road tax. ISUZU has 3 operating dealerships for sales and service of ISUZU vehicles at Visakhapatnam, Rajahmundry and Tirupati in Andhra Pradesh, apart from other key locations in India. The dealerships are Mahavir ISUZU (Jhabakh Auto Pvt Ltd) at Visakhapatnam and Rajahmundry, and RKE ISUZU (RKE Auto India Pvt Ltd) at Tirupati. Further details of these dealerships can be accessed at isuzu’s official website.